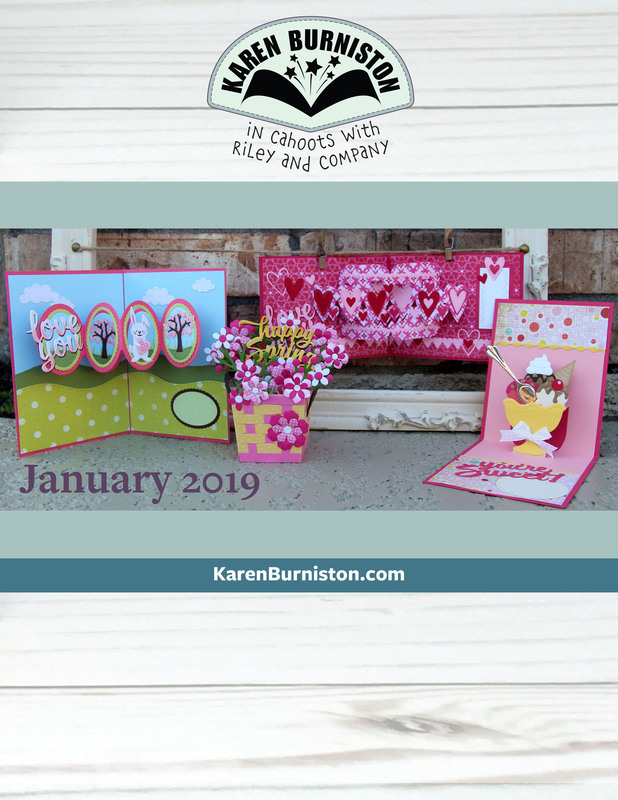 Check out our January 2019 Release! 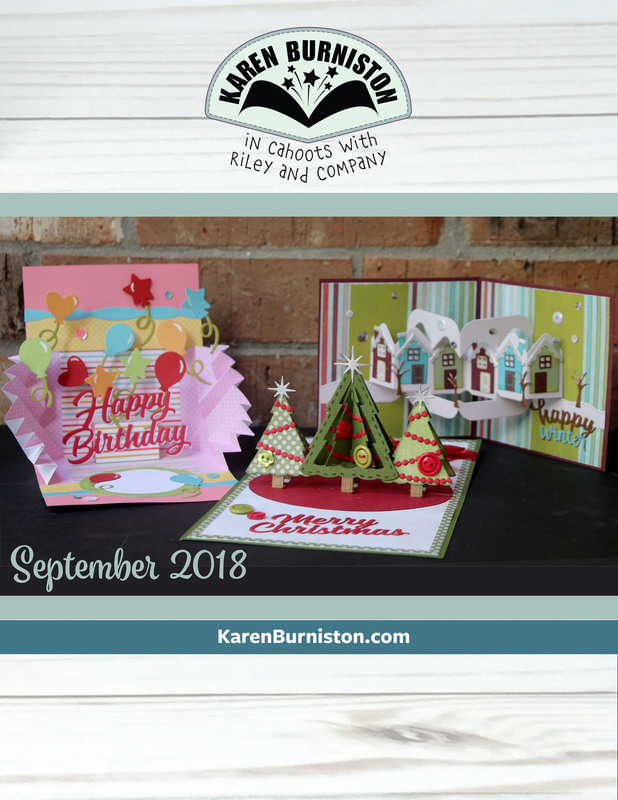 Check out our September 2018 Release! 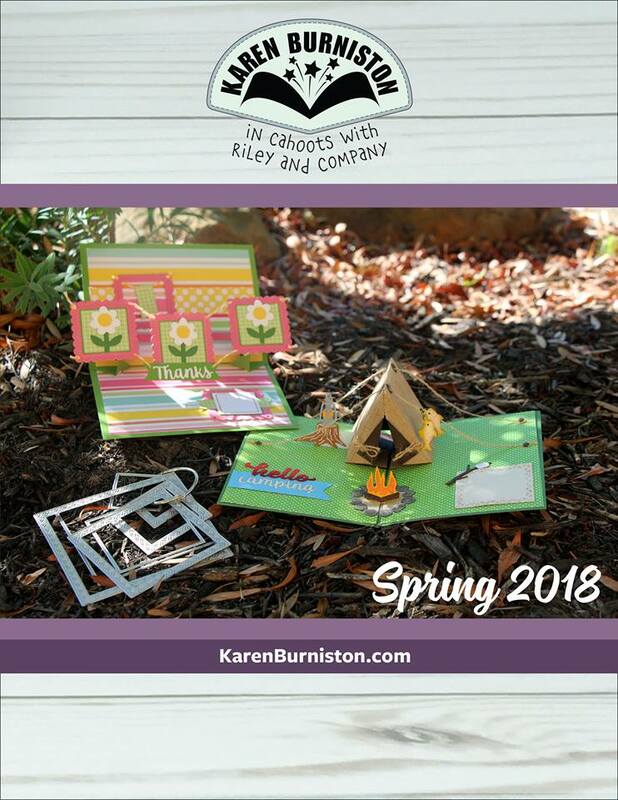 Check out our Spring 2018 Release! 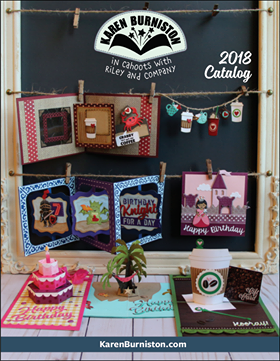 Comprehensive catalog for Spring 2017-January 2018! Click HERE to view it!! !